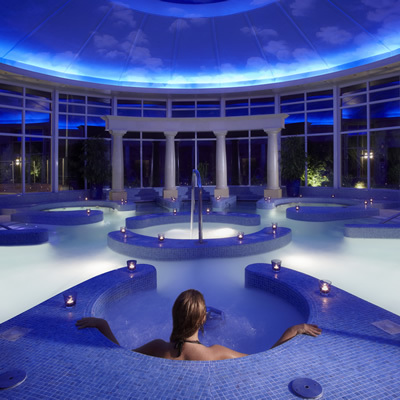 Chewton Glen can be found located in New Milton in Hampshire, just a short distance from the New Forest. 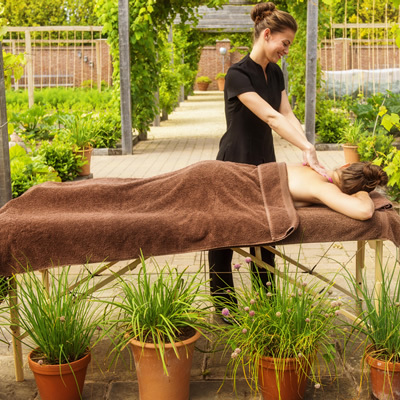 Chewton Glen embodies everything British hospitality stands for, and is a fine example of five star luxury. 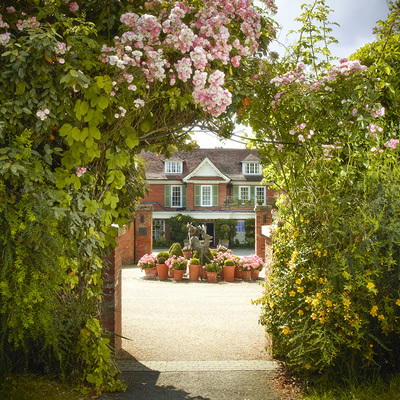 Having visited Chewton Glen previously we were excited to return once again to enjoy this iconic hotel. During our most recent visit, we experienced one of their Croquet Lawn Rooms, which certainly wasn’t short on space. The room was classic in design, with traditional elements giving a gentle nod to its heritage. As the room name suggests, it offered beautiful views over the hotel grounds and croquet lawn, which on a sunny day is a joy to experience. In the room we discovered a sofa, arm chairs and a coffee table along with a very comfortable king size bed. There’s also a walk-in wardrobe and dressing table, as well as a good sized bathroom that again oozes traditional character. The bathroom is complete with a separate bath and shower, his and hers wash basins and a separate toilet. I was also pleased to discover one of my favourite toiletry brands REN in the bathroom, which is nothing short of luxurious. 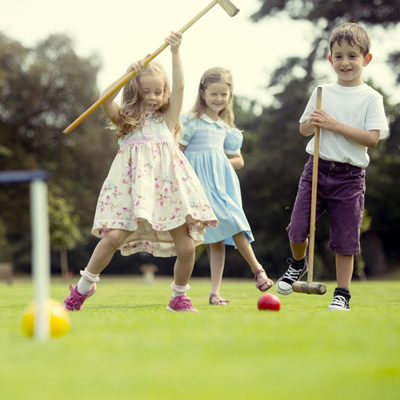 In the hotel itself, you will find a vast array of facilities to keep all the family entertained throughout your stay. Whilst we were there, we enjoyed their beach walk, which takes around 20 minutes to reach the coast. Unfortunately for us it was absolutely pouring it down with rain, but we still made it and enjoyed the walk. 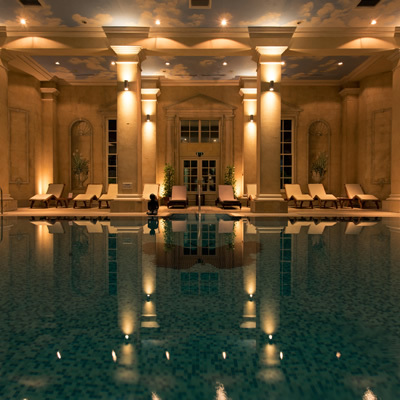 For those not-so-adventurous, the spa should certainly be visited. It’s a great place to relax or be pampered, and along with the 17m indoor pool you will find aromatherapy saunas, crystal steam rooms, 12 individual treatment rooms and over 50 different treatments and therapies to choose from. There is also a gym, dance studio, nine-hole golf course and a tennis court. Foodies will be pleased to learn of the latest addition at Chewton Glen, The Kitchen restaurant and Cookery School. Cooking classes run every day in the school and give attendees the perfect setting in which to learn about fantastic local ingredients and hone their cookery skills. The Kitchen restaurant offers a casual dining experience with an intriguing menu that certainly doesn’t disappoint. 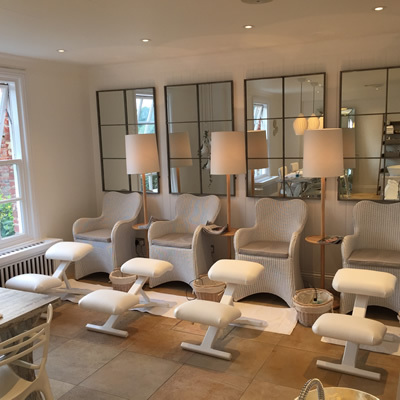 Chewton Glen is a very special hotel and has remained a personal favourite of ours for many years, I’m only too pleased to say this is very much still the case.